A large draft of men organized by Calgary’s Legion of Frontiersmen had left Calgary earlier for the establishment of the PPCLI. Subsequent to that time Lt. Colonel Farquhar again notifies the Calgary Command of the Legion of Frontiersmen to request manpower for PPCLI ranks. This L.o.F. Special Draft for PPCLI of 1914 (a second, smaller draft) photographed below was again recruited by Major Duncan Stuart the President of the Legion of Frontiersmen Calgary Command, and drilled by Lieutenant L’Amy of the Legion of Frontiersmen Calgary Command. Research points out the following regarding PPCLI’s dependence upon the Calgary Legion of Frontiersmen for the rapid accumulation of manpower in response to telegrams issued by Farquhar. Calgary’s Original PPCLI Draft was recruited by Captain P.J. Daly DSO the Calgary LOF Commandant. (“…instructions have been received by Capt. Daly D.S.O. to send at once so as to reach Ottawa by Saturday, all men who are to join the Princess Patricia’s regiment…”). Calgary Daily Herald, 12 August 1914. Calgary’s Original PPCLI Draft transport and rations were organized by Lt. Col. G.E. Sanders DSO the Colonel of Calgary Command, and Major Duncan Stuart President of Calgary Command (“ Colonel Sanders D.S.O. has authority to provide railway transportation, and Major Stuart rations”). Calgary Daily Herald, 12 August 1914. Calgary’s Original PPCLI Draft was also assembled via the activities of Legion officer V.J.L. Eccles who was handling telegraph communications between LOF commands in the west. Cross reference CPR telegrams with Vancouver L.o.F. and Moose Jaw and Edmonton cities’ news reports. Four leading Legion officers mentioned in this article became commissioned officers in the 31 [Alberta] Battalion [ Lt.Col. G.E. SANDERS DSO, Capt. J.H. L’AMY MC&bar, Maj. P.J. DALY DSO, Capt. V.J.L. 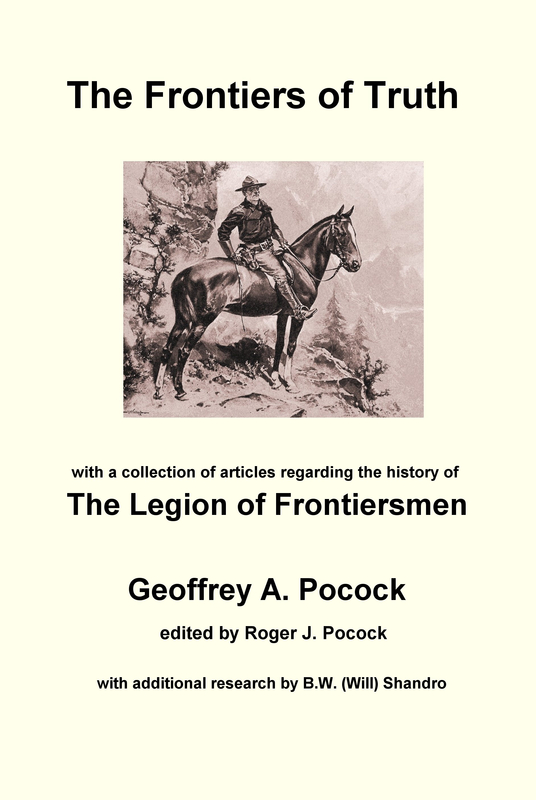 Eccles ] and were doubtlessly followed into the 31st CEF by many Calgary Command Legion of Frontiersmen. The fifth Legion officer mentioned [ Duncan STUART MC] was commissioned and became the commandant of the Banff internment camp before being posted overseas. This entry was posted in Canada, Frontiersmen, Legion of Frontiersmen and tagged 31st CEF, Calgary, Calgary Daily Herald, PPCLI. Bookmark the permalink.